Millions of people pass through the UK’s airports every week, heading overseas in search of a holiday paradise. What many don’t realise, is that you can find some pretty special locations without leaving the country; staying in some incredible B&Bs and guesthouses, the like of which you don’t find elsewhere. The UK possesses some of the world’s most stunning scenery, impressive natural landscapes and fascinating historical landmarks. You can enjoy the summer sun in seaside resort on England’s south coast, or ramble through rolling hills in the Scottish Highlands. You’ve plenty of castles to explore in Wales, and a chance to trek mountains in Northern Ireland. 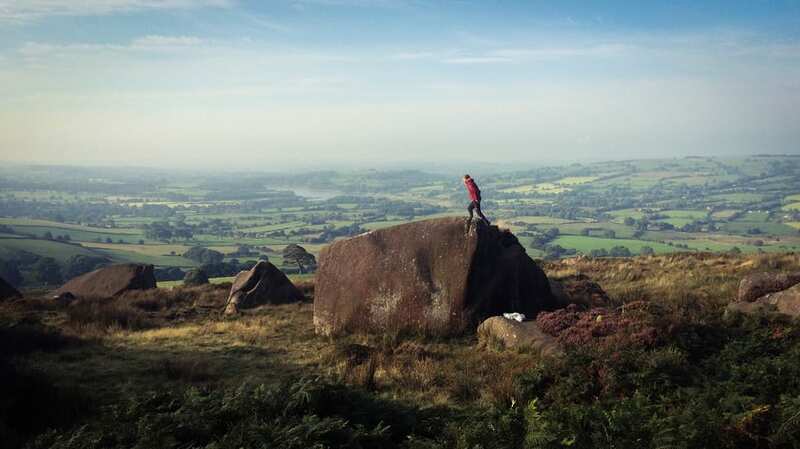 Located between the major northern cities of Manchester and Sheffield, the Peak District National Park (pictured above) covers a whopping 555 square miles, offering an easily accessible slice of stunning nature to a region dominated by big towns and cities. Within its boundaries, you’ll find a diversity of landscapes – everything from overbearing hills and peaks to roaring rivers and woodland. Nestled in between all of this are some of England’s oldest and most traditional villages. Bakewell, for example, is perfectly quaint, while Winster dates back to the 18th Century. Bath is a city like no other in the UK. Known for its Roman-built baths – hence the name – it draws millions of tourists throughout the year to marvel at its stunning architecture. An open-top bus tour will take you through countless rows of beautiful heritage buildings, while the various museums provide perfect backdrops for meandering. 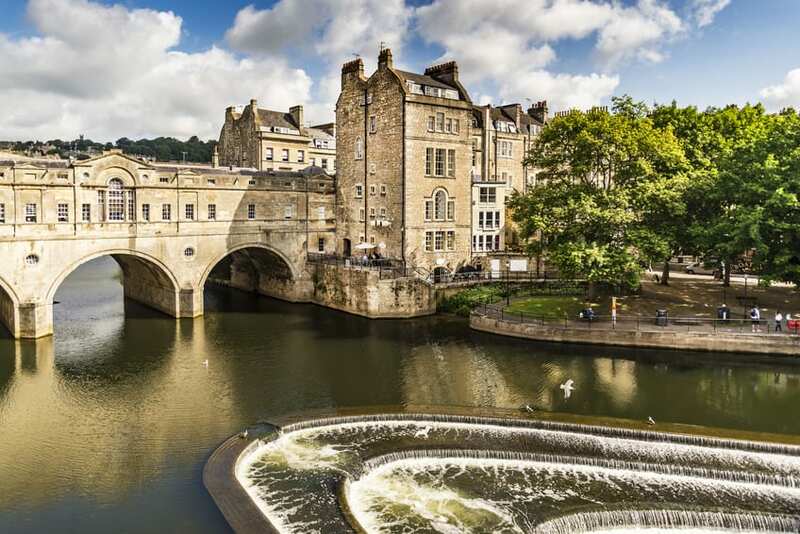 Situated close to Bristol, which in turn acts as the gateway to South Wales, Bath is easily accessible for inquisitive tourists across the southern half of the UK. Its location also means there’s plenty of countryside to explore nearby, with the Cotswolds just minutes away. 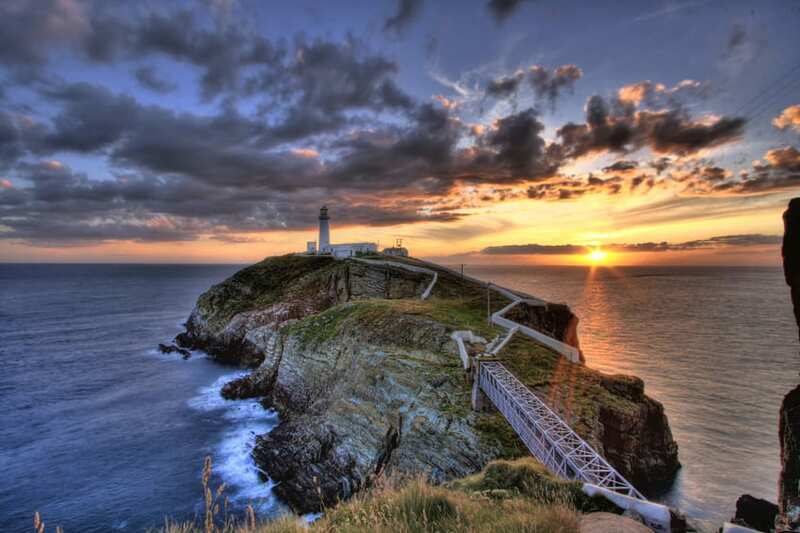 Few British locations offer more stunning coastline scenery than Anglesey. This island, at the northwest corner of Wales, is home to just 70,000 people, but draws visits from more than 1.5 million tourists every year. It’s not just the beaches and coastal cliffs that attract the crowds, though – Anglesey is also a British Mecca for walkers and cyclists, with more than 200 square miles worth of countryside. There’s also potential for some fantastic daytrips, with nearby destinations including Snowdonia National Park and the charmingly unique Portmeirion. If you’re after something a little livelier, look no further than Brighton. 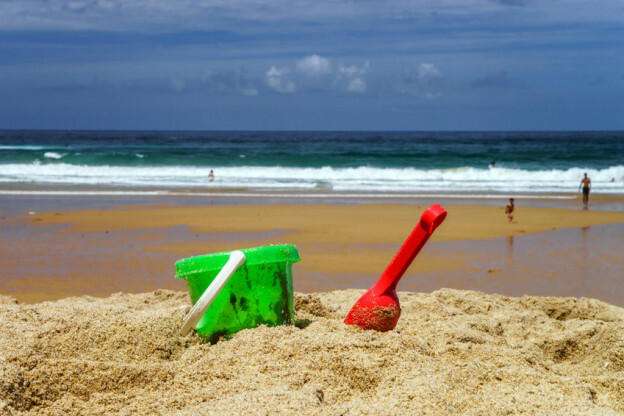 This south coast holiday hotspot is a melting pot of cultures, and boasts some of the country’s most popular tourism attractions. Stroll along Brighton Pier with traditional fish and chips in hand, or visit the famous ‘lanes’ in search of quirky clothing and audacious ornaments. 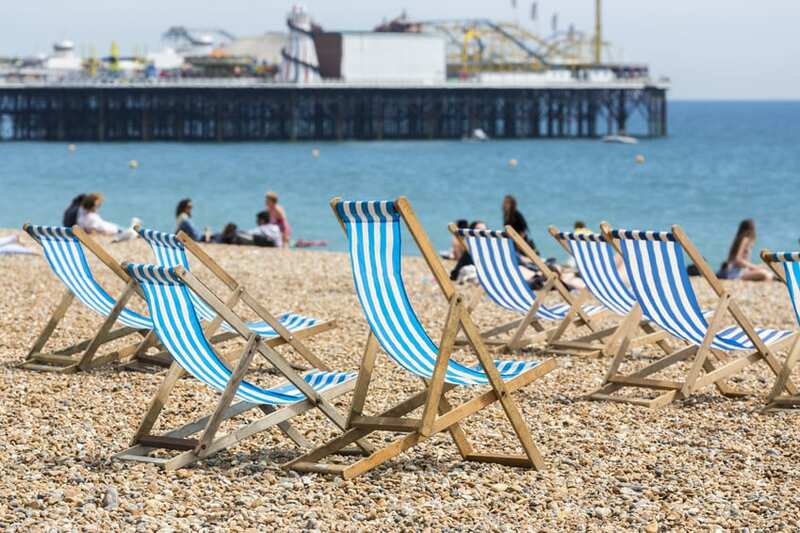 Cited by the Telegraph as ‘fiercely all-season’, there’s something for everyone in this Sussex seaside resort, which explains why more than eight million people visit every year. 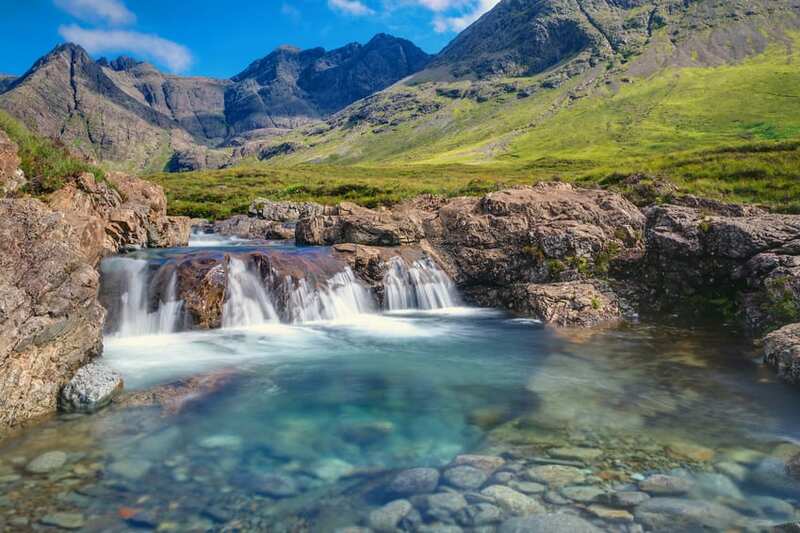 Walkers and climbers flock to the beautiful Isle of Skye every year to experience the stunning landscapes and picturesque postcard-worthy scenery. Amid the seemingly endless hills and rocky slopes, you’ll find a number of charming villages and places to rest your head. Easily accessible from the west coast of mainland Scotland, this popular island promises the most tranquil of breaks – if, of course, that’s what you’re after. Head to Skye in low season – when the weather’s a little colder – and you’ll have much of the nature-filled space to yourself.